But company documents filed in the Supreme Court of British Columbia last November and reviewed by CBC's The Fifth Estate show executives at the highest level appear to have been informed of issues of forced labour at their mine site a decade ago. The court's decision could have a far-reaching impact on Canadian corporations operating abroad. "The Supreme Court of Canada will be asked to rule on whether in fact it is possible in our legal system to hold a corporate citizen of Canada to account for decisions made in Canada, by a Canadian corporation, in how it will engage in business in Eritrea," said law professor Audrey Macklin, counsel for the University of Toronto's International Human Rights Program, which has intervener status in the Supreme Court matter. In recent years, there has been a mass exodus of hundreds of thousands of people from Eritrea, a small country of six million in the Horn of Africa. They have fled in part because of the country's controversial national service program, which the United Nations and human rights groups have charged involves lengthy military conscription and forced labour. "Eritrea is a human rights pariah and the use of indeterminate conscription and forced labour has been widely reported," said Macklin. "The question would be what kind of due diligence did Nevsun do prior to its foray into Eritrea?" 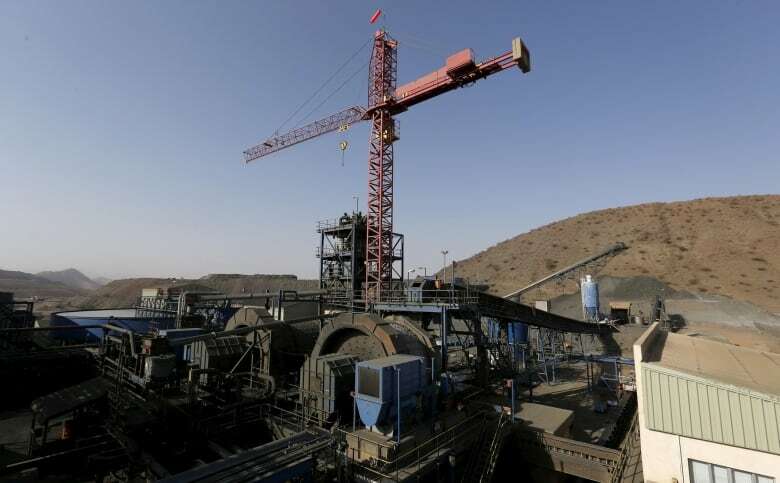 The Bisha mine opened in 2011 and has produced hundreds of millions of dollars' worth of gold, copper and zinc. For years, the mine was the only major source of revenue for the regime of President Isaias Afwerki. One email filed in court, dated March 4, 2009, and written by then Nevsun CEO Cliff Davis, is headlined "Private and Confidential due to Sensitivity." Davis writes that the lenders "have placed another obstacle in the road to finance. 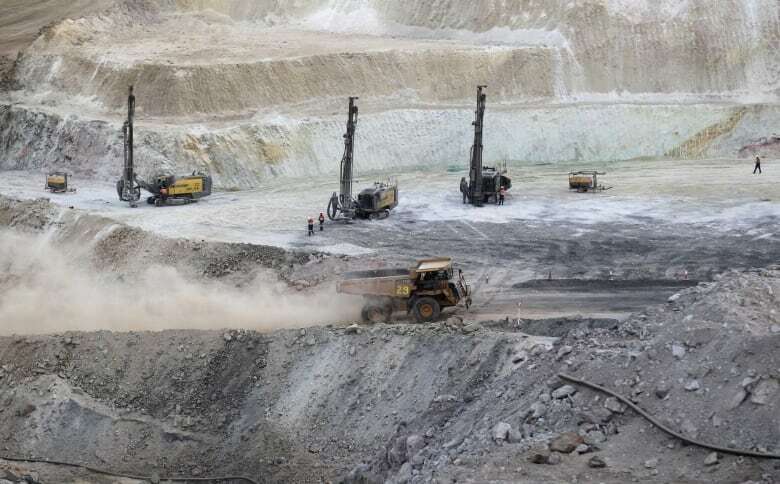 They assert that the country practises involuntary labour (forced labour) and before they can lend to the project, BMSC must demonstrate that the Bisha mine will not be a benefactor in any way of such labour, either directly or via any of its contractors." In the same email, Davis notes "we understand there are currently some National Service people working for a key contractor working at site" and that "we are in the process of determining whether the terms of employment would constitute forced labour." Davis suggests BMSC could hire the workers directly or offer them contracts "where they could leave on their own free will." "Just spoke with Stan," she writes. "He recognizes it's forced labour and says it permeates the whole country with nearly everyone in some way associated with the "program." "Also says no one understands the scope of the issue viz a viz project employment of program people -- so we need to concentrate on this before we can determine what can be done." Connor later concluded in an April 2009 report, also part of the court filing, that "the project is at risk for contravention of the prohibition on the use of forced labour, as represented by the use of NS workers." Connor also reported that "Segen, the only project sub-contractor, indicates that its project workforce is composed primarily of longtime Segen employees, complemented by some expatriates with special skills, and that no NS workers have been employed on the project. A rapid assessment by BMSC social staff, however, found evidence of approximately 23 NS workers employed by Segen at various times on the project." "[Nevsun] were not avoiding it. They were very much aware of it," Connor said in a recent interview. "They were somewhat aware of it in the beginning and the initial question was: 'Well, is it even possible to employ a contractor who isn't government?' "
In a 2016 documentary about the Bisha mine by The Fifth Estate, host Mark Kelley asked Todd Romaine, then Nevsun's vice-president of corporate social responsibility: "You don't believe there was any conscripted labour that was ever used in the development or operation of your mine?" "We've done extensive investigations to date inside Eritrea and at the Bisha mine," Romaine said. "There's no corroborating claims to support any of the allegations being made." Romaine, who is no longer an official at the company since China's Zijin Mining Group made a successful bid for it in December, declined to comment for this story. In 2012, testifying in front of the parliamentary subcommittee on international human rights in Ottawa, Davis, then the company's CEO, was asked by Liberal MP Irwin Cotler: "So you are not aware yourself of any human rights violations in Eritrea?" Davis responded: "I'm certainly not directly aware at all. All I have is the same access that you have with respect to the internet, and postings on the internet, and articles." When Cotler asked again: "So you have received no reports of any human rights violations while you have been in Eritrea?" Davis replied: "No." Davis's lawyer, David Schacter, said "the matter is before the court and Mr. Davis will simply advise you that that's the case. He's not going to be commenting on a matter before the court." In a meeting with Human Rights Watch, "Nevsun did not acknowledge that Segen had used conscript labourers at Bisha, but neither did it rule out the possibility," the report said. In a January 2013 media release, Nevsun said that the company "expresses regret if certain employees of Segen were conscripts four years ago, in the early part of the Bisha Mine's construction phase." But Human Rights Watch has always been skeptical of Nevsun's position. "It defies belief that Nevsun did not know that a state contractor would be using national service labour," Felix Horne, senior researcher at Human Rights Watch, said in a recent interview. "The Nevsun experience is an important lesson for the other international mining companies that are operating in Eritrea, that unless proper procedures are put in place from the beginning, you will likely be using national service labour for the development of your mine." 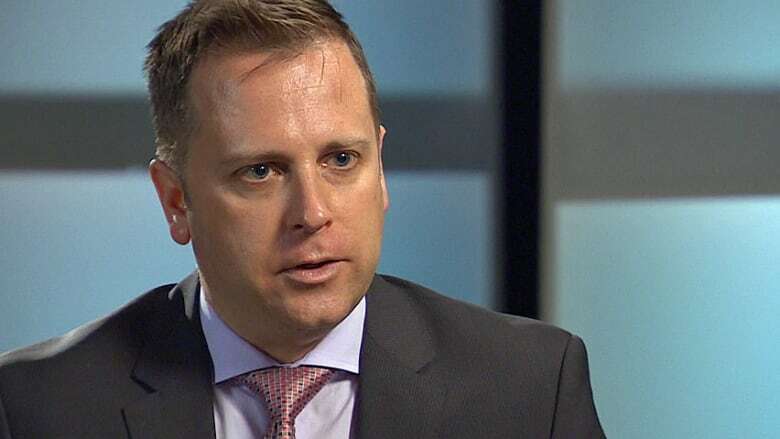 "I am very confident that there's no forced labour, there's no national service used either in the direct workforce or in the Eritrean contractors that provide labour or transportation or security guards to the Bisha mine," Montreal human rights lawyer Lloyd Lipsett told The Fifth Estate in 2016. In a June 28, 2010, email under the subject line "Staff Arrests," mine manager Stan Rogers writes to Davis: "Cliff, I think that brings the number to seven or eight!! We of course have no idea why they have been taken away." Rogers signs off on the email: "Great Country...:-)"
An Aug. 5, 2010, memorandum from a company executive to Nevsun's audit committee reviewed "allegations of fraud" that the Eritreans apparently provided as the reason for the arrests. "Over the past three months, five BMSC staff have been arrested by Eritrean authorities," the memo said. 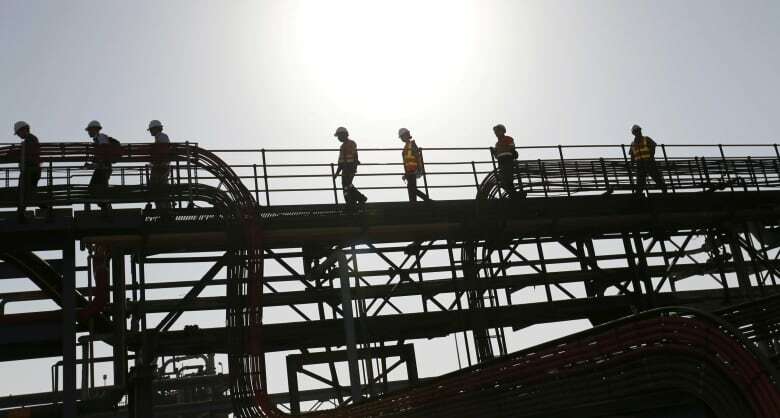 "According to BMSC senior management, the Eritrean state has alleged the employees were involved in various frauds including the theft of food and fuel inventories and kickbacks on purchasing." But the memo goes on to report that it "should be emphasized that no evidence of fraud has been uncovered by BMSC management or received from the Eritrean state. However, ENAMCO personnel have confirmed to BMSC management that the employees have confessed to having a role in the frauds."